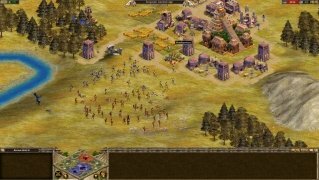 If you've been playing video games on your PC for quite some time, you've surely had a go at any of the installments of Age of Empires. 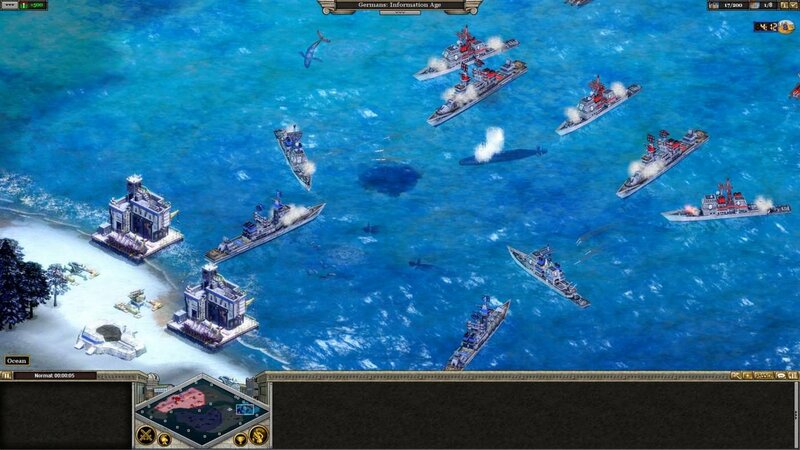 That game revolutionized the strategy game market and also allowed you to learn history in a fun and amusing manner. 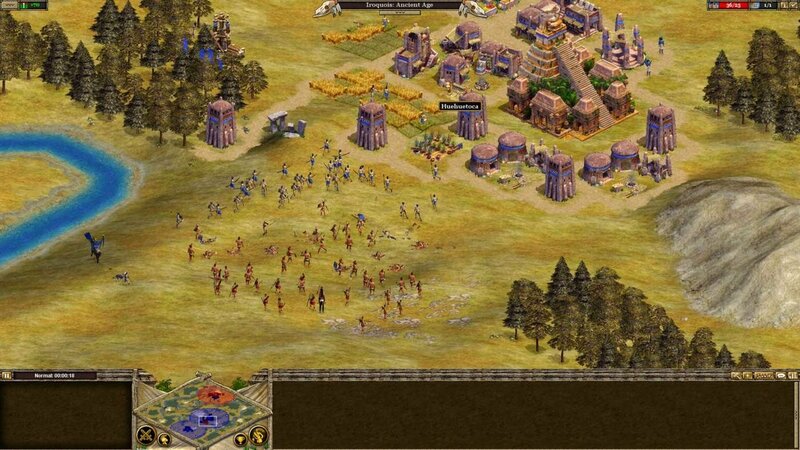 After all, can there be anything more entertaining than slaughtering your enemy after a fierce battle? 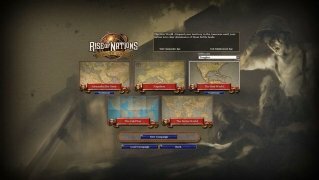 And you could even install MODs with other campaigns that had nothing to do with world history. 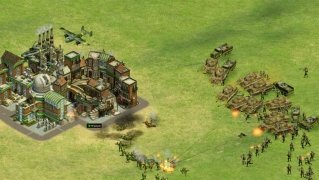 If you tried this title out, you'll know what Rise of Nations: Extended Edition is all about, a complete game for Windows 10 that has just landed on Microsoft's official online store. 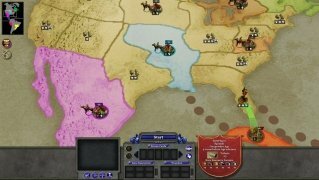 All the history of mankind can be found in this franchise winner of the Game of the Year award. 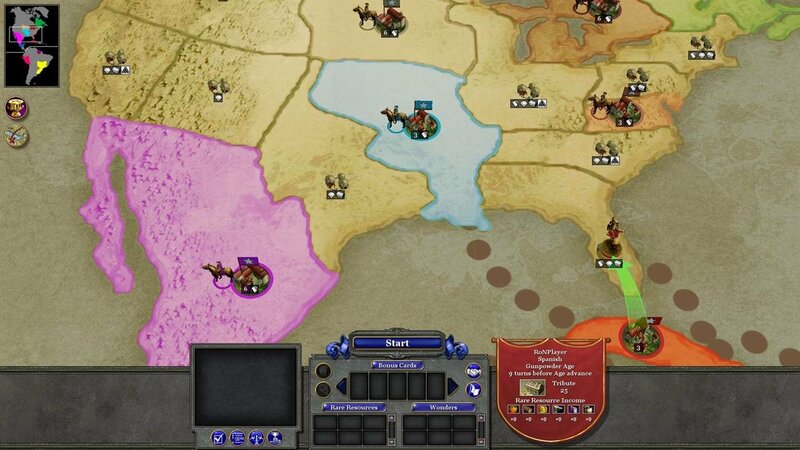 You can play campaigns on your own (Alexander the Great, Napoleon, Cold War) or face up against other gamers in the multiplayer mode, in which up to eight players can take part at once. And don't worry, it comes along with a wonderful tutorial to settle all your doubts. 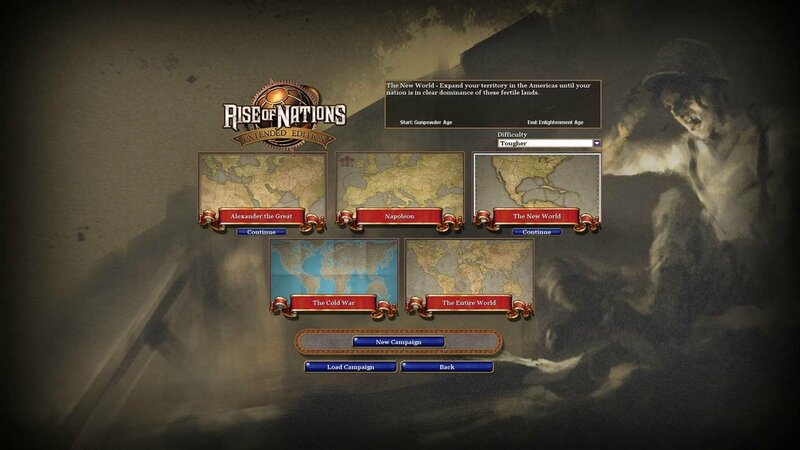 Dominate 6,000 years of history, from the ancient times to the information era. As usual in this kind of game, if you search around the Internet, you'll be able to get hold of all sorts of codes to make your adventure easier, although less interesting as well. 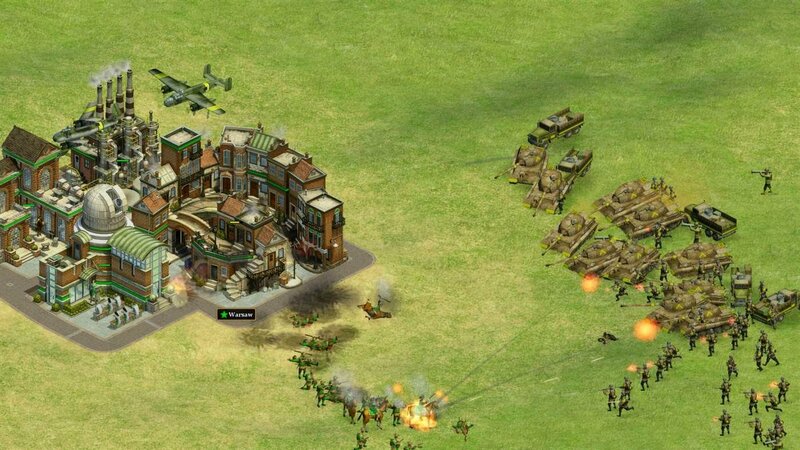 These cheats can help you to increase your population, automatically kill other players, provide you with instant production... but they don't work in the multiplayer mode.